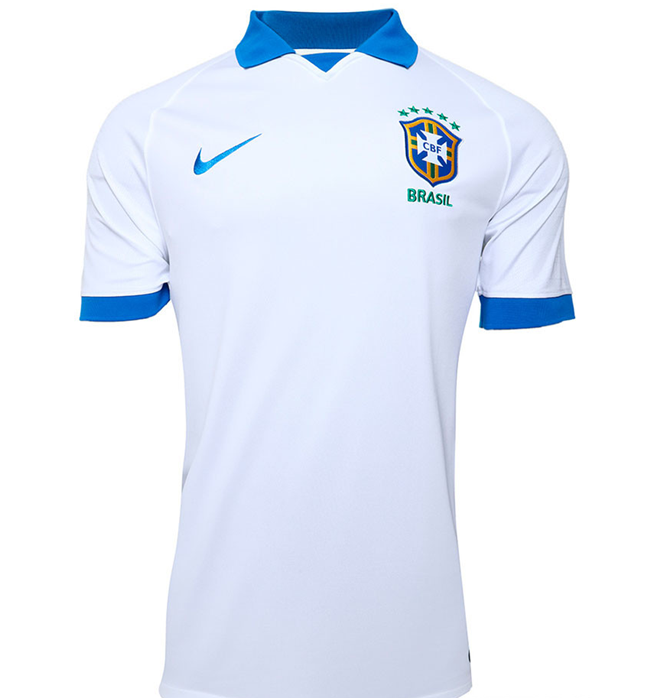 Brazil will wear white for the first time in almost 70 years when they take part at the 2019 Copa America this summer. The archive photo above shows Brazil wearing white at the 1930 World Cup. Indeed, the Selecao only switched to their famous yellow after losing out to Uruguay in the 1950 World Cup final and deciding their white jerseys were therefore hexed in some way. Brazil will of course be keeping their yellow home kit, and wearing their new white as a ‘change’ strip should the need arise. Makes a nice change from decades of near-identical blue away kits, no? I’m not a fan of radical changes, even more when you’re talking about probably the most famous side in the world. But I love this shirt. Really nice.